c1930s. 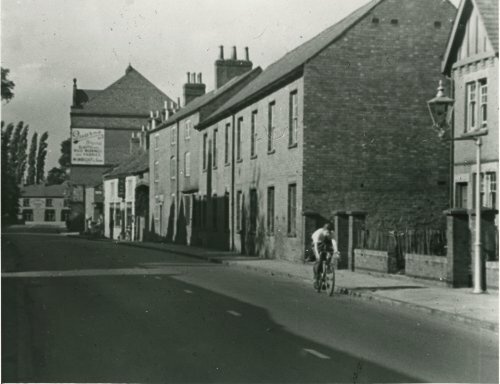 Note the Mill House Inn - this is the white building centre left with the large archway. The Royal Oak can be seen in the distance.